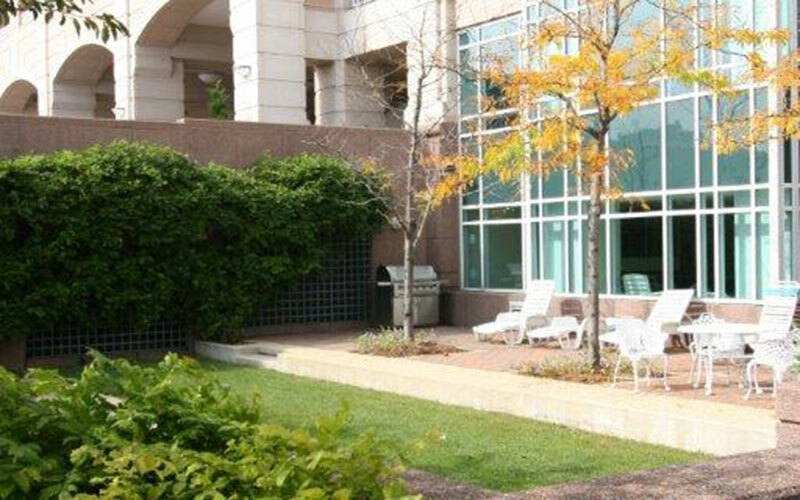 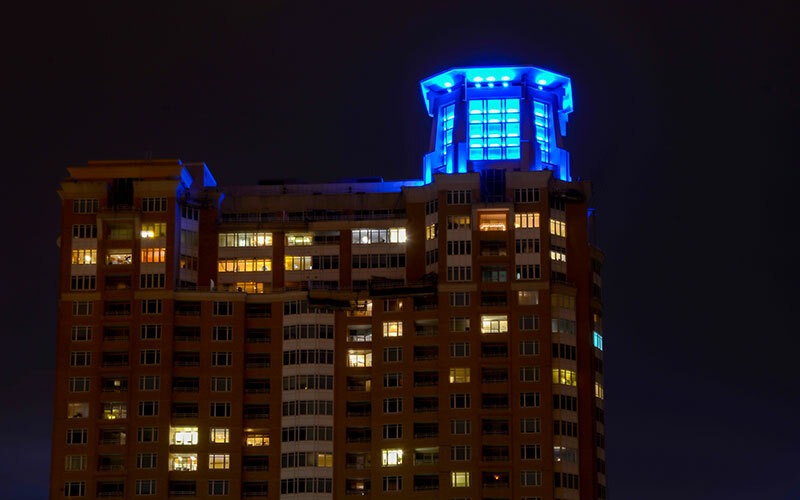 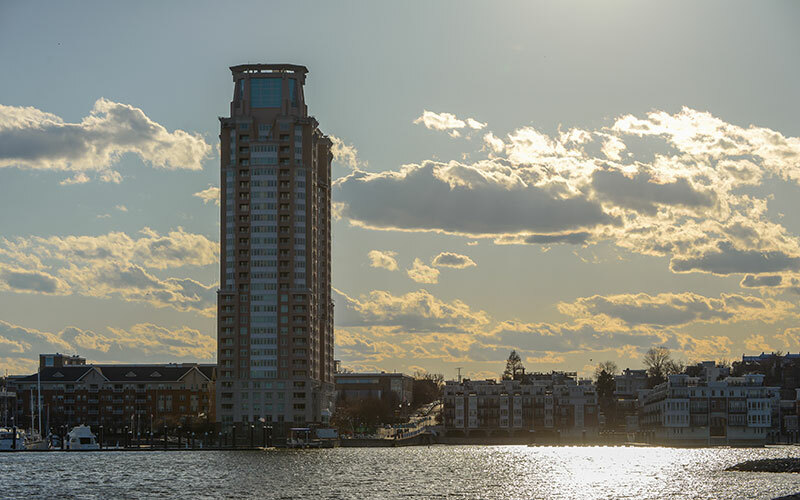 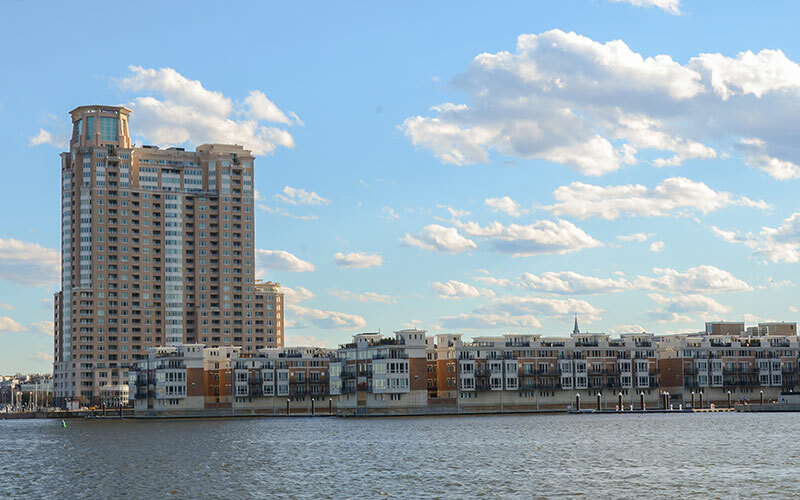 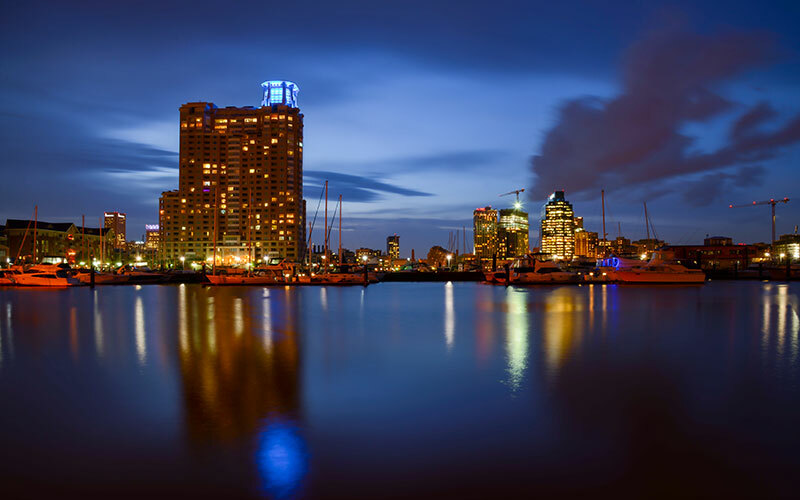 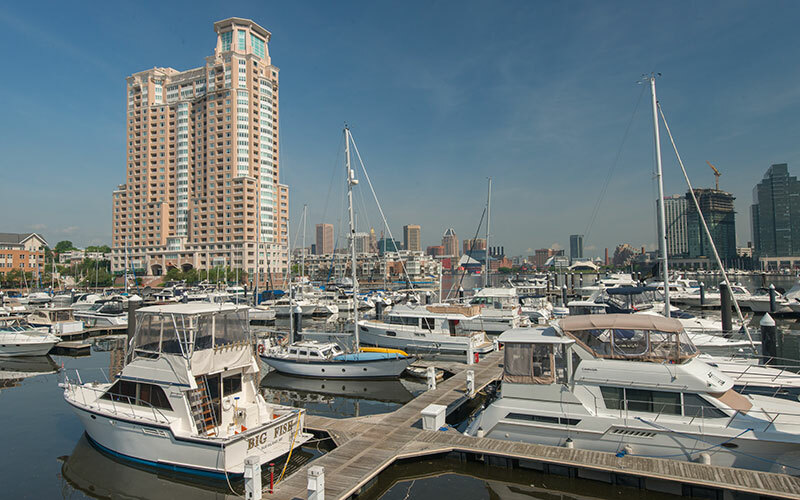 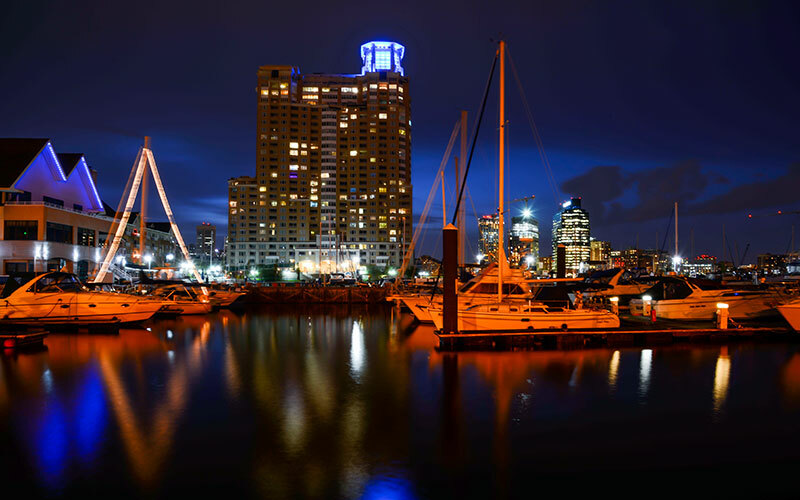 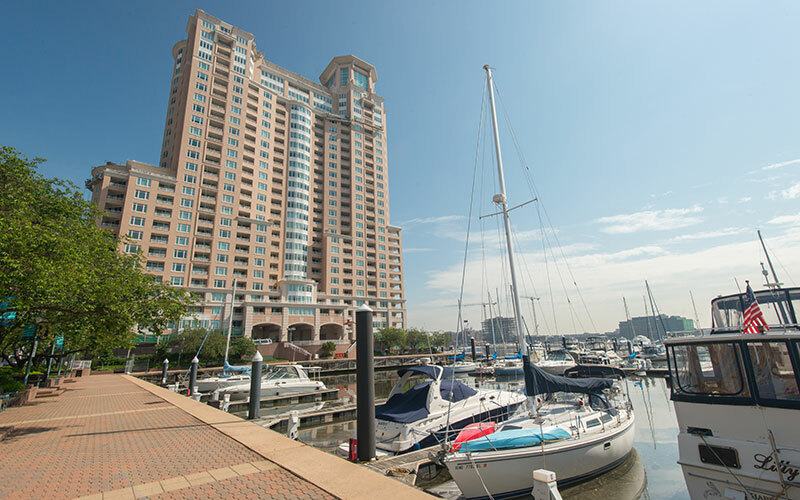 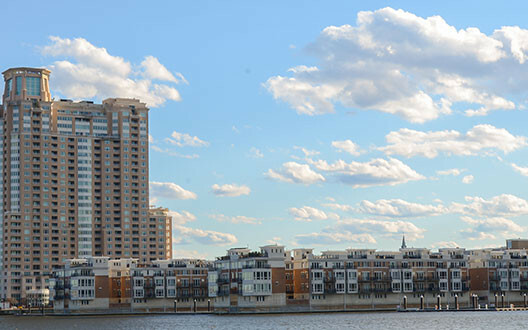 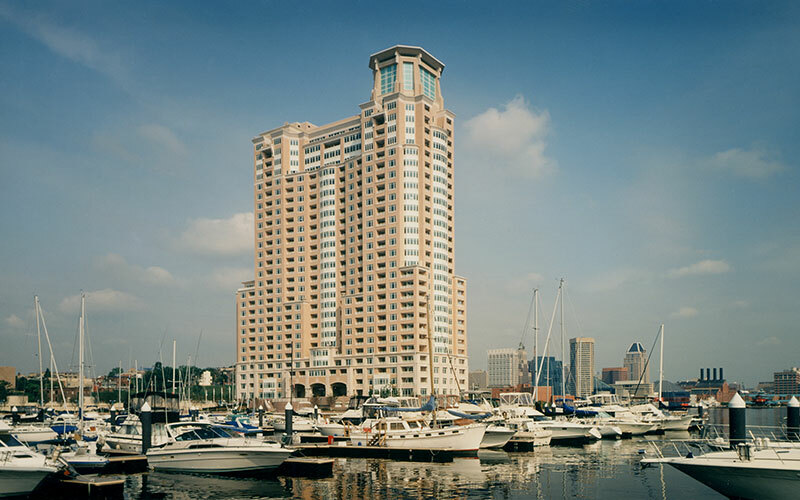 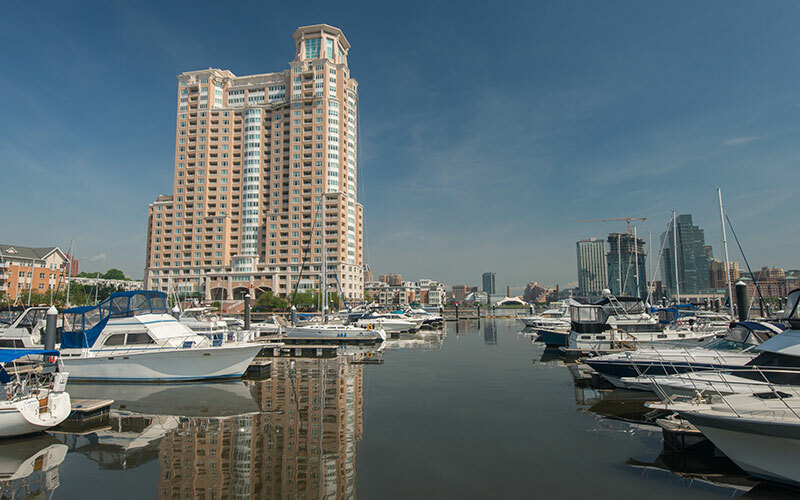 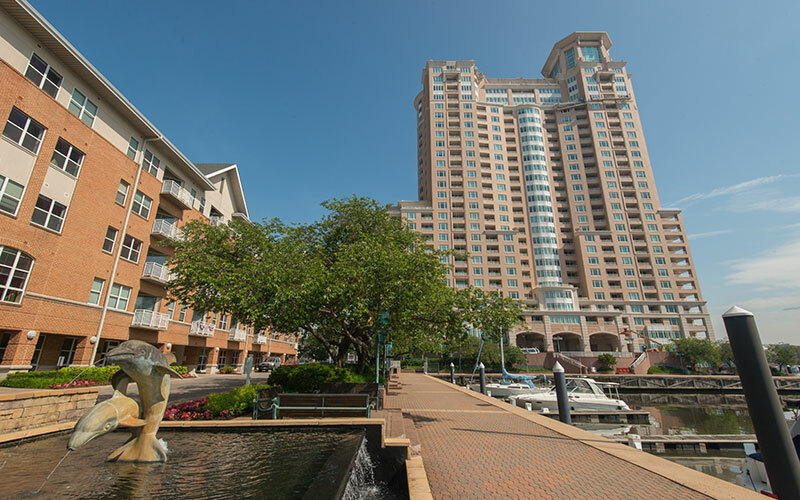 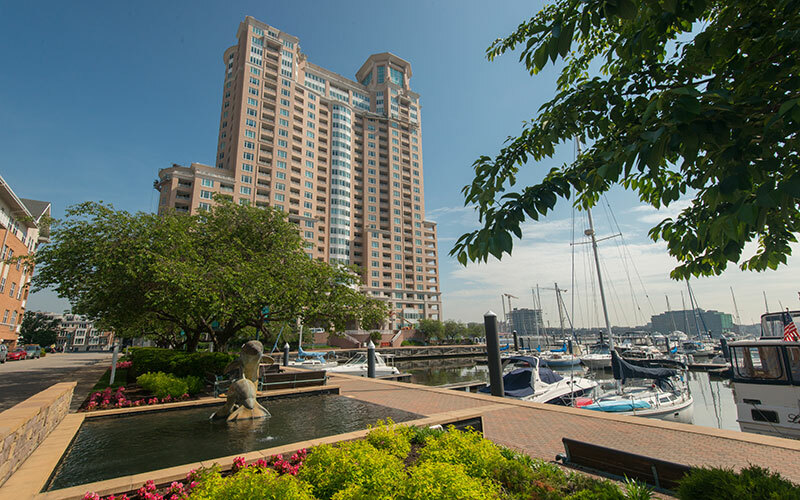 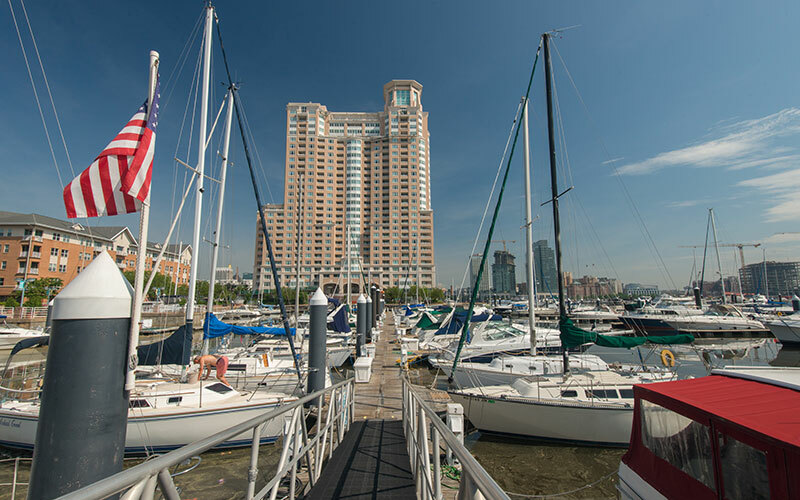 Located at 100 HarborView Drive, The HarborView Towers rise 30 stories above Baltimore’s Inner Harbor. 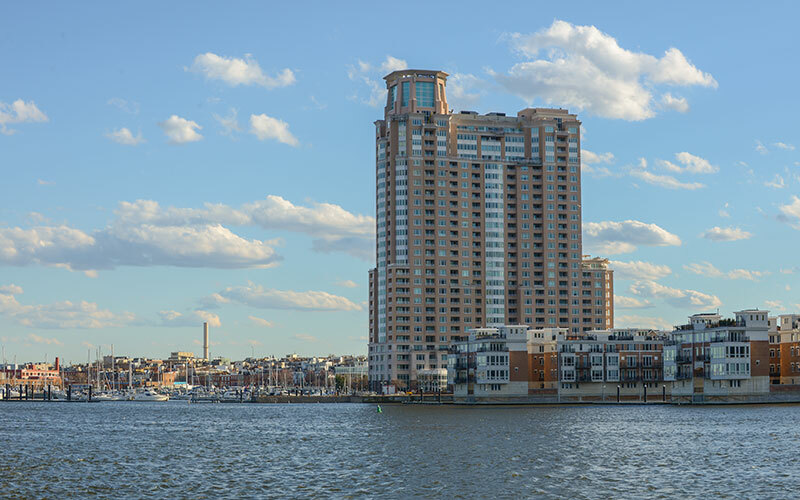 Named after one of its best assets, The HarborView Towers boast the best views of the water and city skyline from every floor, every unit, and every angle. 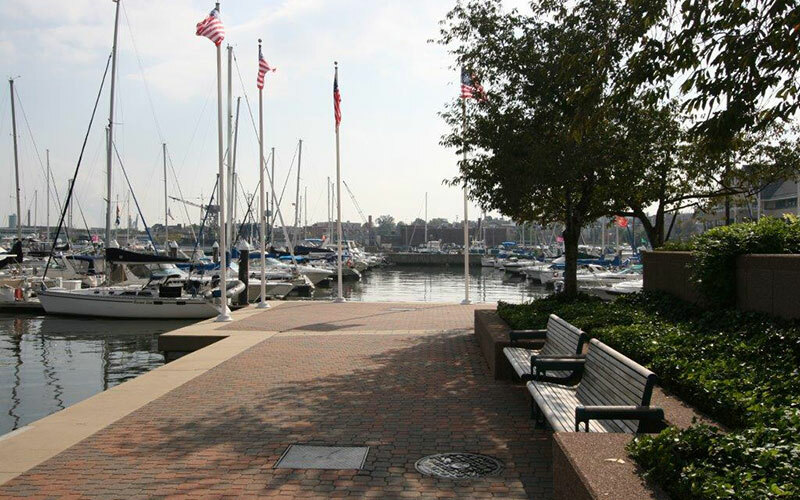 If you want a great harbor view, go to the place named after great harbor views. 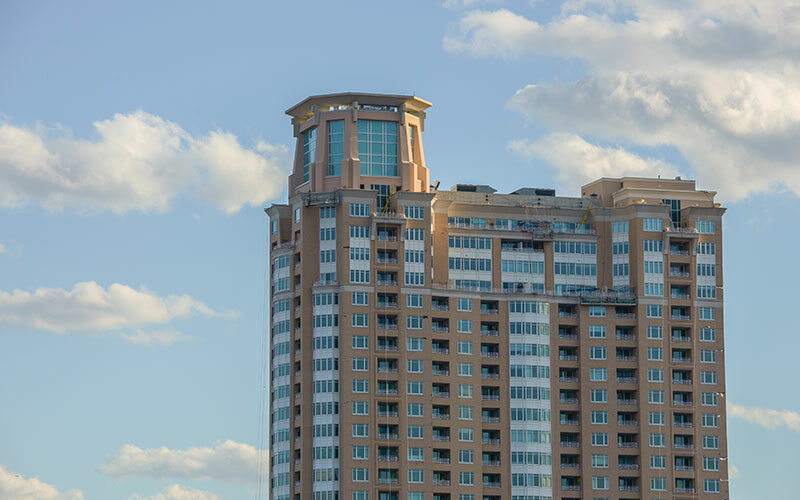 Buying or selling a unit?